Take advantage of our 24/7 emergency call-out service when you experience problems with your boiler. We are dedicated heating engineers, who can quickly locate any problems. Covering all aspects, we provide a full bathroom installation service as well as repairing broken pipes and carrying out an in-depth gas safety check on your boiler. As an accredited Worcester Bosch™ installer, we provide a part and labour warranty with all new boiler and heating installations of up to 10-years. Using the latest Kamco™ power-flush equipment, we effectively remove sludge and debris from your system. Rely on us. We are a pair of experienced, proficient and dedicated plumbers and we can install a brand-new boiler, repair a burst pipe or install a quality bathroom suite in your property. Offering a reliable 24-hour call-out service, we will travel to your property during an emergency to repair your boiler. No job is too big or too small for us, and we pride ourselves on our high level of skill and meticulous attention to detail. 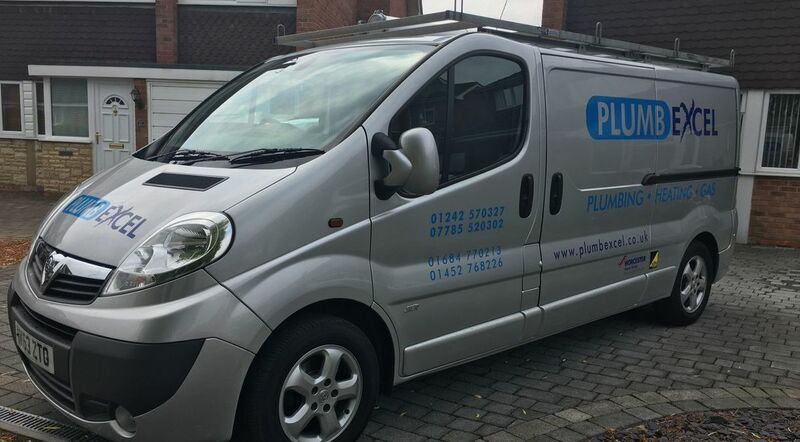 Backed by 20 years in business and more than 30 years of industry experience, our plumbing company is highly regarded throughout the Cheltenham, Gloucestershire, area, and we go above and beyond to provide you with an unbeatable service. Don’t delay, contact us today for your free estimate. We are Gas Safe registered, and our prices are competitive, but the exceptional quality of our work is never compromised. Contact our skilled plumbers in Cheltenham, Gloucestershire, to enquire about our array of plumbing services.